The holidays are almost upon us once again! For most of us, this is a time of year for family and friends, gathering together, and enjoying good food, good company and football! As the summer fades and fall begins, it’s also a good time to begin planning your end-of-year strategy for past-due accounts and the collections department in general. Many companies have long-time customers that occasionally become past due. If 2013 finds you carrying past-due accounts from what have been solid, long-time customers, it may be time to engage your collection agency in some capacity. Keep in mind, placing a customer for collections does not necessarily mean the end of the relationship between you and your customer. The best collection agencies typically offer a “soft” form of recovery that is designed to resolve the issue that’s preventing payment without disrupting the flow of business between you and your customer. Bringing these outstanding issues to your collection agency now gives them time to address the past-dues with your customers and potentially not only recover the amount owed to you, but also have time to remit the collected dollars to you before the end of the year. Being proactive now, instead of waiting until the very end of the year, can drastically reduce your year-end write-offs in 2013. 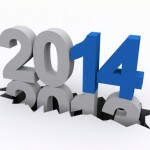 Many companies also tend to make changes to policies and procedures to start a new year. If your company has an interest in reviewing your current collection policies and procedures with an eye on tightening up your collections department, now is a great time to reach out to your agency sales representative to discuss best practices and compare that to your current policies and procedures. Full service collection agencies are loaded with great information and advice to help you better secure yourself against bad debt and to help enhance your internal policies. Much of this information is free and your sales representative will happily discuss these issues with you. 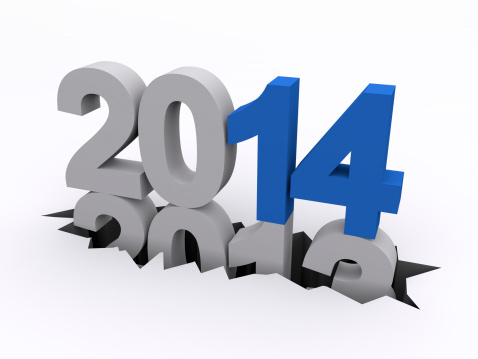 What do you have planned for your accounts receivables or past-due accounts for the remainder of 2013? What about changes to your policies for next year? We want to know what works for you, so share your thoughts using the comment field below! Do you have a question for our insiders? Submit your question by clicking the button below! The information contained in this blog is provided for informative purposes only and should not be considered legal advice.